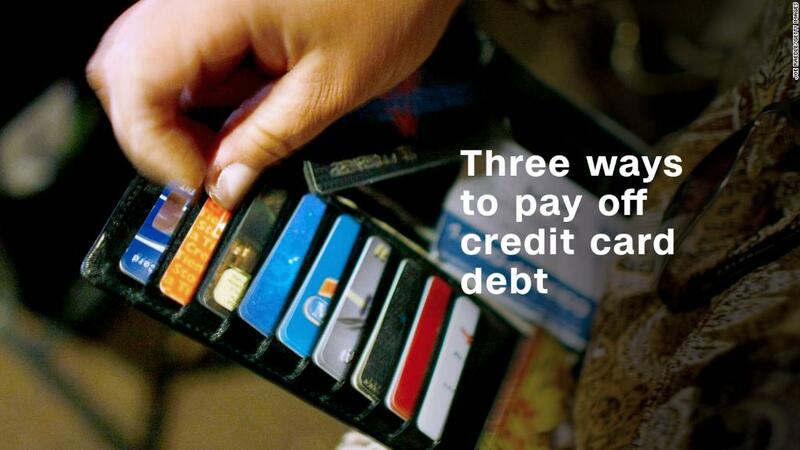 Choosing a credit card be overwhelming. Does it have perks? What's the APR? Is there a fee? But there's another aspect of credit cards that often goes overlooked, usually because people don't think they have much of choice: arbitration clauses. Often these terms are forced. But with 7 out of 10 card issuers allowing their users to resolve disputes in court rather than through forced arbitration, you can avoid them if you know what you're looking for, according to a study by CreditCards.com. Wait: what's an arbitration clause, again? Arbitration clauses are included in the terms of service for many credit card companies. They require an alternative process to the court system in which a mediator hears both sides of the case and issues a decision. There's no jury and the opportunity to appeal is unlikely. Plus, the consumer loses some rights and protections like the opportunity to join a class action claim. "People would want to avoid an arbitration clause because it limits your options in case something goes wrong between you and your card issuer," says Matt Schulz, senior industry analyst with CreditCards.com. "It basically says that you can't go to court to resolve these disputes, you have to go through an arbitrator." With Congress recently repealing the CFPB's rule restricting arbitration clauses, avoiding them is on you. Out of the remaining 21 issuers that do have an arbitration requirement, 12 allow customers to reject the clause by sending an opt-out letter. Some of these include American Express, Citibank and Discover. To opt out, you need to write a letter within the window of time specified by the issuer -- usually 30 to 90 days after signing up for the card. In nearly all cases you cannot opt out as long-standing cardholder. "It's important that people understand opting out of arbitration likely won't impact their ability to use the card," says Schulz. "In fact, several issuers mention that specifically in their cardmember agreements." You can find all 30 issuer's terms on arbitration clauses here. "Most people don't go into picking a credit card based on arbitration clauses," says Schulz, "but it is important to understand, especially given the short window of time you have to opt out, what your options are."